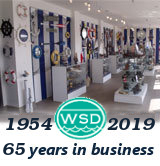 As early as the 1920s Chris-Craft was building powered pleasure boats that captivated the nautical world, creating a speed and luxury boat empire that would eventually build yachts for the likes of Elvis Presley, Frank Sinatra, and other world wide stars. 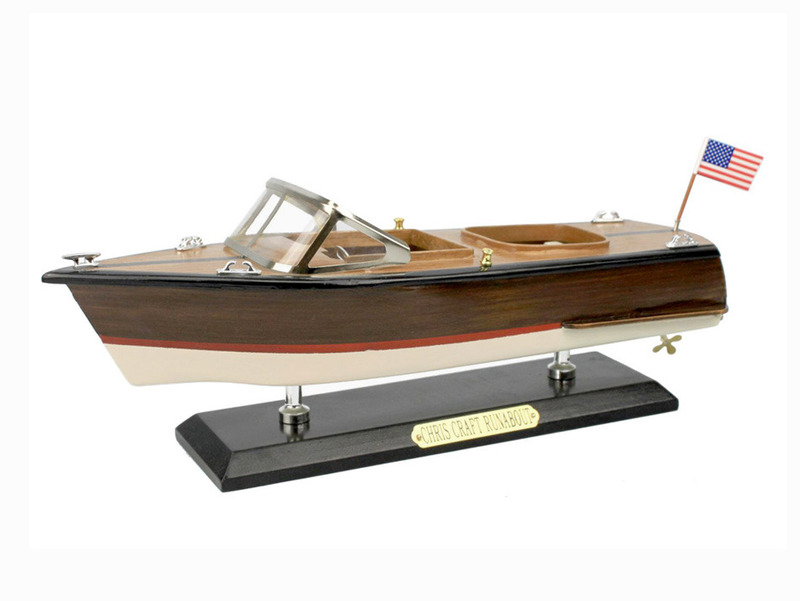 This fabulous Runabout 14" model is lovingly recreated here, showing the unique craftsmanship that went into creating such sought after pleasure boats. Enjoy the classic nautical style, and sleek design that came to known the world over, with this amazing Runabout 14" model ship.